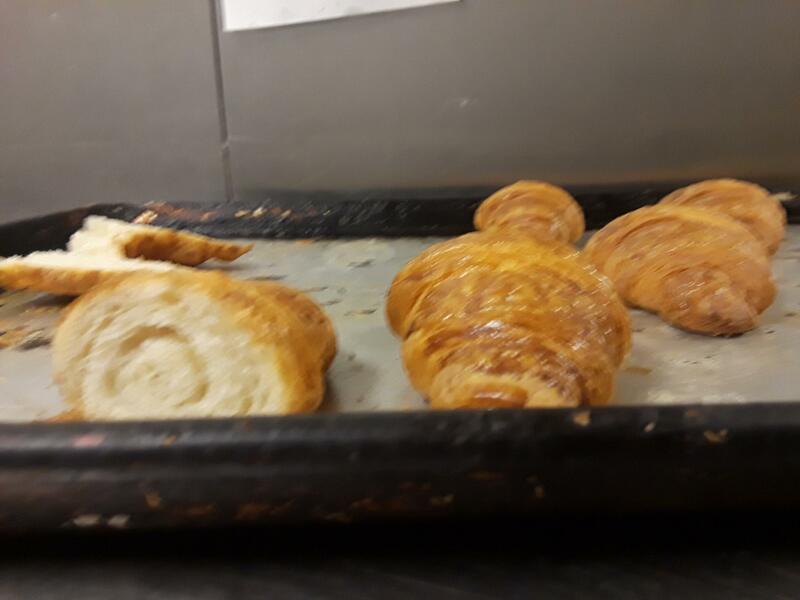 I've been having trouble with my croissants not rising properly recently. I thought it may have something to do with the lamination, like letting it get to warm or cold, but as far as I can tell it isn't helping. What other things might be causing it that I can try and change?